The Rawlplug company has been a global manufacturer of fixings, fasteners and tools for 100 years. A company that has been creating business reality, influencing technology, creating quality standards and setting directions for the industry to follow for 100 years. And although construction industry has changed a lot since 1919, for us evolution based innovation has remained the foundation of our development. The evolution that ensures technological progress and improves reliability is what makes Rawlplug the experts we are today. We believe that in 2019, John Joseph Rawlings, a man who revolutionised the construction industry, would be proud of us. He would appreciate our determination, our attention to detail the fact that we focus on the highest quality as well as our achievements and ambitious plans. He would also like the fact that good is not good enough for us and that in our daily work we do everything so our customers enjoy doing business with us. 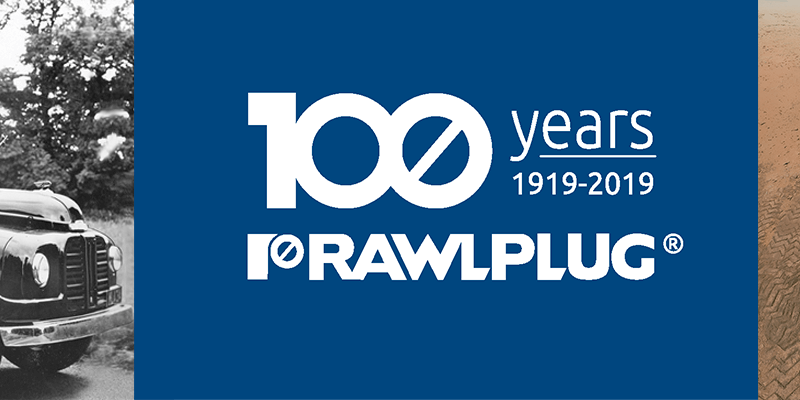 The 100th anniversary of the Rawlplug brand is a very special time for us. A time when we can combine the wisdom of our past with the needs of our present and look to the future with curiosity. We would like everyone – our customers and business partners – to celebrate this time with us. Rawlplug has over 30,000 up to date product indices in our portfolio, 85 patents protecting our unique products. In addition, we have over 60,000 square meters of space occupied by our production plants. This allows us to control the manufacturing process to the high standard you would expect. As well as 4 independent research and development centers around the world allowing us to continually improve and launch new products and solutions to the market. 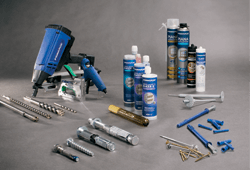 For us technical support goes hand in hand with our products. We want to work together with you to help you find the best solution. Since the invention of the world’s first wall plug, we have accumulated close to 100 years of experience and expertise in fixings and fastening systems so you can rely on us to help you with the most challenging projects. Our engineers are at your disposal so feel free to contact us via the helpdesk. At Rawlplug we also belive that we should share and teach the knowledge that we have accumulated for over a century. This is why we have launched the Rawlplug academy, an innovative development project aimed to help our clients achieve much more. 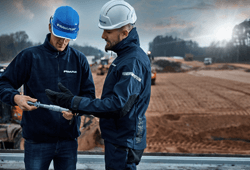 What you receive is a single point of access to an integrated training package that will not only help you in everyday operations, but also assist you in the development of your specific specialisation. Find out more by clicking here. A history to be proud of. Our journey over the last 100 years has been an incredible one. Our people, our customers and our end users have all been a part of this incredible journey. 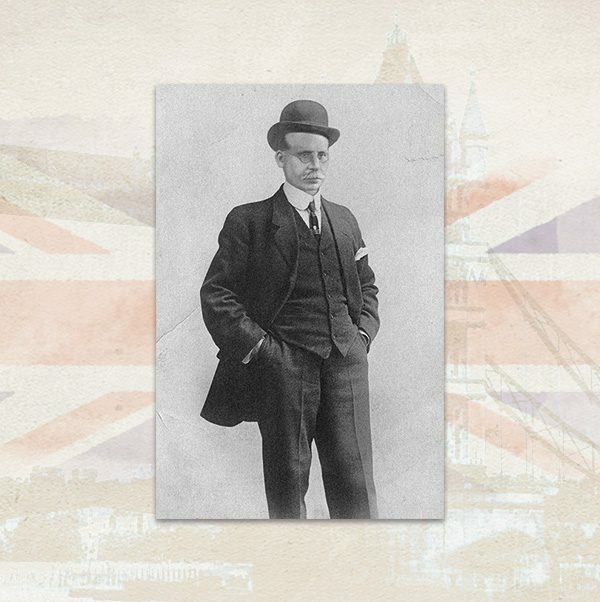 Our full timeline will show you how much we have progressed with things with over 100 years of great minds, people and innovation. 2019 will be our birthday and the years to follow will launch the brand and the company further forward than ever before. The future looks bright for Rawlplug with plans to showcase our innovation and product offering, increased training for our customers through the Rawlplug Academy. Our Products are Out of this World! Rawlplug DIN 7984 bolts used for the construction of Curiosity rover, which is roaming around the surface of MARS in terms of Science Laboratory program, performing examination of historical and current conditions on the planet since the 6th of August, 2012. It is the biggest and most technologically advanced vehicle among those sent to the planet so far. None of the elements constituting it were chosen by accident. Due to extreme conditions, for which it has to be prepared, the design includes only highest quality solutions of unquestionable durability. Another priority was the reduction of weight, which is quite difficult done, as the exploration takes place in a range of temperatures from -127 do +40 Celsius degrees, requiring solid and strong construction. 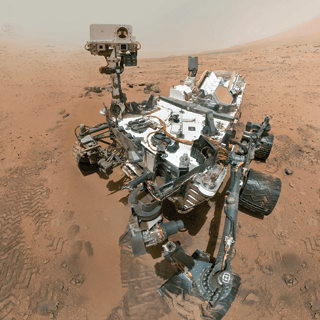 The Curiosity mission performed a distance of 56,000,000 km from earth in a Martian Gale crater. It was initially planned to take 687 days, however thanks to very rigid construction and efficient devices this time has been almost doubled. We’re at the very top. 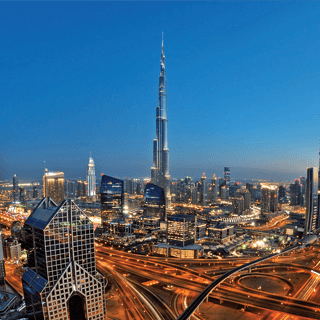 At a height of 829.8m, Burj Khalifa is the tallest building in the world. Access to its 160 floors is provided by 57 elevators, with the fastest ones able to cover a distance of 124 floors in 60 seconds. That means they can travel at a speed of up to 10m/s! The stability and load-bearing capacity of the elevator system is based on Rawlplug M10, M12 and M16 R-XPT Throughbolts. These were chosen by a Rawlplug customer, one of the major elevator providers in the UAE, Bahrain and Qatar. Their decision was based upon a series of tests which proved both the quality and reliability which only a premium producer can deliver. John Joseph Rawlings, a visionary, an inventor and an entrepreneur in one. A renaissance man in the business of fastenings. The man who invented the first dowel in the world, forever inscribing himself into the history of the construction industry. Good was not enough for him. He was ahead of his time. He created a new standard of customer service in the broadly understood fastening sector – service based not only on providing customers with the most modern solutions, but on complete support related to their use. His values such as: the focus on the innovation, a dialogue with the client, the focus on understanding his needs, the simplicity and the highest quality solutions over the last 100 years have continued to accompany the development of the Rawlplug brand and its expansion into markets around the world. And although the last century has changed a lot in the construction industry, one fact remains the same: Rawlplug is an expert in the fastening sector, which by creating an offer for customers has in mind not only professional products that can be trusted, but also specialized services for engineers, designers and contractors, and innovative training that spread knowledge and improve competences. Products. Services. Training. 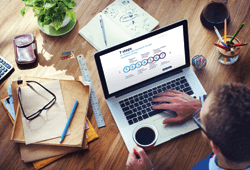 These are three pillars of the comprehensive offer that will meet the expectations of even the most demanding customers. Read about it in one of the series of editorial articles prepared for the 100th anniversary of the Rawlplug brand.